Christmas is all about family and friends and... well, what you sit around and watch with them on the telly. While there is usually plenty to keep us entertained on the box, it's good to know what's on our own channels, and this festive season, RTÉ haven't done too badly. 'The Young Offenders Christmas Special' will see the Cork lads return to our screens once more. The episode, which was filmed in October, will see the residents of the estate where Conor (Alex Murphy), Jock (Chris Walley) and Mairead (Hilary Rose) live fighting off an eviction from the council. However, amongst all this, Mairead is taken ill and ends up in hospital. 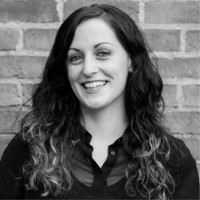 The situation proves to be more serious than they thought and not knowing how to help, the lads ask Mairead if there's anything they can get her. The two friends set off on a chaotic adventure to try make her wish come true and in the process find out something about themselves and the value of empathy. The episode, will feature a guest appearance from Robert Sheehan as well as a musical score from the RTÉ Concert Orchestra. 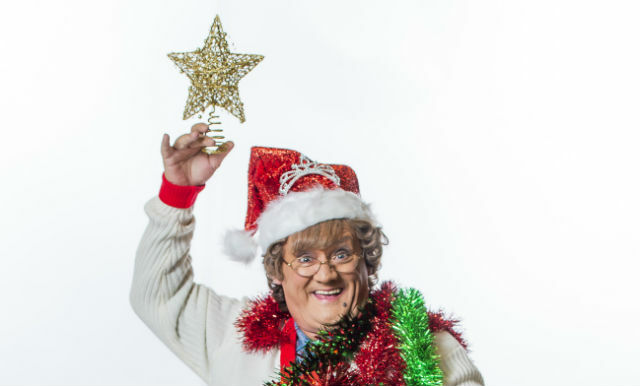 'Mrs Brown’s Boys' is back once more with two new festive episodes, airing on Christmas Day and New Year’s Eve. It will see Agnes invite Winnie to stay when her house is flooded and Buster revealing some big news. With their TV destroyed and being held at gun point, we see the hilarious Bridget & Eamon recreating a popular TV show to stay alive. 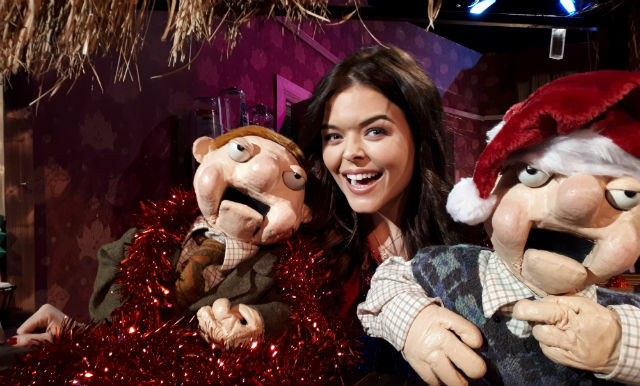 Podge, Rodge and Doireann Garrihy are back for a festive episode featuring some more celebrity roasting as Ballydung Manor celebrates Christmas. A cast of celebrities will be stepping away from their day jobs and be put through their paces in some gruelling challenges for 'Ireland's Fittest Family' first celebrity special. The winning celebrity and their family will receive €10,000 for their chosen charity. Donncha is coaching actress Norma Sheehan and her family, Davy will push 2FM’s Keith Walsh and his clan to their limit and ensure they are tough competition, Derval hopes to be victorious with the young singers Sean and Conor Price, and Anna is putting all her experience into guiding 'Dancing with the Stars' judge Brian Redmond and his family. 'Home of the Year' will also have a festive celebrity special as the judges are invited into the homes of five well-known Irish faces: artist Robert Ballagh, broadcaster and entrepreneur Ramona Nicholas, writer John Boyne, meteorologist Jean Byrne and singer songwriter Eleanor McEvoy. 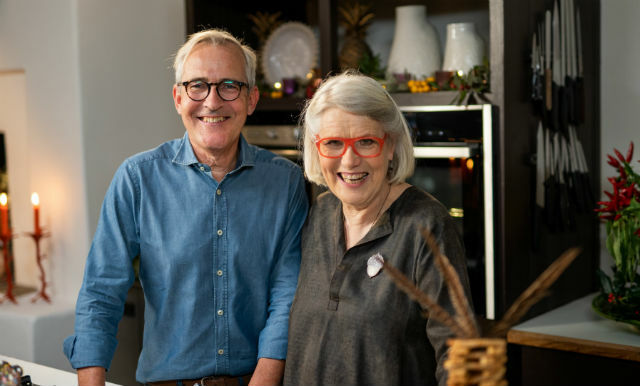 Rory O’Connell and his sister Darina Allen are back together again for the return of their mouth-watering popular Christmas two-part programme, 'A Simply Delicious Christmas'. Donal Skehan walks us through five festive recipes. Neven Maguire spreads some festive cheer in this scrumptious two-part Christmas programme. 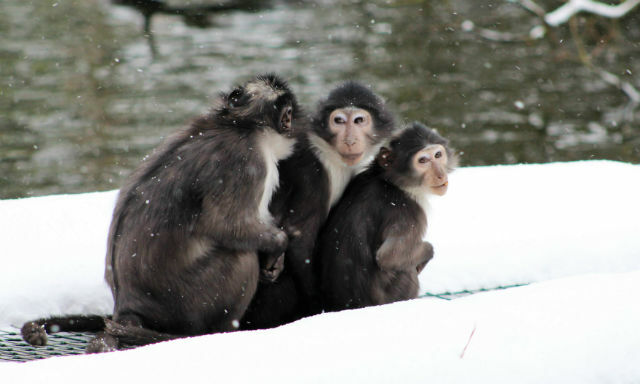 Sit down with the whole family to enjoy a festive and snow-filled episode of 'The Zoo Winter Special'. In this hour-long episode, viewers will see what happens when zookeepers are faced with one of their greatest challenges yet: making sure the animals they love are kept warm, fed and cared for during the Beast from the East that hit Ireland this year. As the clock ticks towards 2019, Keith Barry has a star-studded cast of guests, with music from Kodaline, The Stunning, The Academic and more. The show will also feature one of the most daring feats of escapology ever seen on Irish television. Guests include Barry Keoghan, Eamon Dunphy, Roz Purcell, Joanne O’Riordain, Tony and Erin McGregor, Kevin McGahern, Denise McCormack and Mario Rosenstock. Following that RTÉ will go live to the countdown concert from Custom House Quay where Gavin James will count in the New Year. 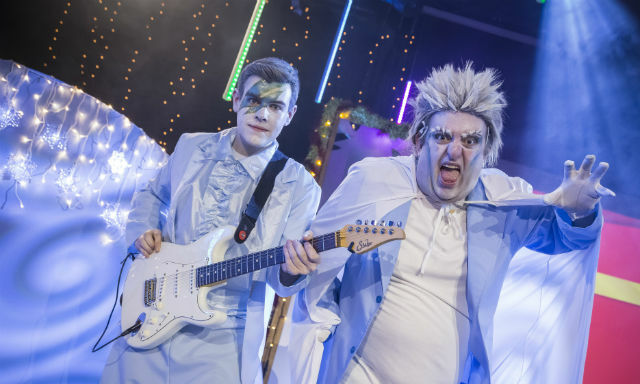 In a first for this Christmas, RTÉjr and RTÉ One will air a specially commissioned panto for all the family. Written by Karl Spain and featuring RTÉjr stars and some special guests, including Teresa Mannion and Rosemary Smith, 'The Greatest Show That Never Was', was recorded in front of a live audience of 500 kids and their parents in the Tommy Leddy Theatre in Drogheda. RTÉjr will show the world premiere of this movie about a happy little horse called Hopscotch and her animal friends Carlo, Barbara, Jules, Malcolm and Ingrid as they set out to find the perfect Christmas tree in preparation for a party and the arrival of a very special guest. There will also be two new animated shorts for Christmas called 'Near Myths' and 'Pins & Needles', as well as the Irish language short Béirén Beag Buí, a film about a small yellow bear and the magical world of dreams between sleep and waking. Mary Kennedy brings Christmas magic into every home with a special evening of festive music, old and new, from the magnificently decked halls of Dublin Castle. The RTÉ Concert Orchestra are joined by a wide range of performers including Johnny Logan, Bray trio Wyvern Lingo, who collaborate with legendary Dubliner John Sheahan and fellow fiddler Colm Mac Con Iomaire on the gorgeous Wexford Carol and The Lost Brothers who apply their beautiful harmonies to dreams of a White Christmas. Also for music lovers is a documentary telling the story behind the 1982 making of Old Town, one of Phil Lynott’s most loved songs with an iconic promo video made exclusively for RTÉ. Pat Shortt’s Christmas Music from D’Telly presents a selection of festive favorites from over 50 years of RTÉ Archive, featuring a wide variety of Christmas jollies including offerings from St. Patrick's Cathedral Choir accompanied by the James Last Orchestra, The Corrs, Colm Wilkinson, Anuanna, Jerry Lee Lewis and Dolores O'Riordan. And in an hour long Other Voices special recorded in the beautiful setting of St. Michael's Church, Ballina, Villagers treat us to a wonderful career spanning set. Presented by the acclaimed social historian and archivist Catriona Crowe, this documentary will feature a mixture of engaging interviews with historical experts, archive footage and personal stories from the time. This doc goes behind the scenes with those tasked with making the Papal Visit a success, against all the odds. Through the eyes of the clergy, the event managers, the volunteers and the Gardaí, the viewer will experience the planning, the resistance, the obstacles and emotions associated with this momentous Papal visit. RTÉ also pays homage to Chester Beatty – Honorary Irishman, as 2018 marks the 50th anniversary of the death of the man who was responsible for the finest private collection of manuscripts, books and artefacts amassed in the 20th century. Featuring evocative match footage and forgotten archive, 'Jayo' paints a portrait of the life and career of the first modern GAA superstar - Jason Sherlock. 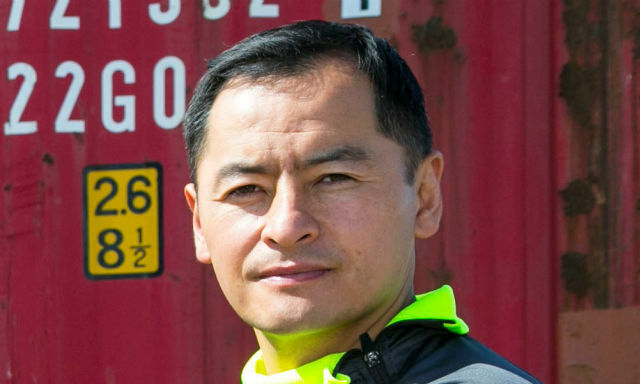 In his own words, the 1995 All Ireland winning Dublin forward addresses the racial abuse he experienced throughout his childhood, finding fame in his sporting career, and finding peace off the field by exploring the roots of his family tree. This shows how, in 1982, the greatest team in GAA history travelled from the Kingdom to Croke Park with immortality in their hands. Gaelic Football's 5-in-a-row had never been done before and the whole country was ready to applaud the Kerry procession. But, in the midlands, the Offaly faithful had other plans. Experience the story of the least fancied team to ever win an All-Ireland football title, a team that came from nowhere to upset the odds when Seamus Darby scored the most famous goal in GAA history sending shockwaves through Irish sport. Elsewhere in sport, Darragh Maloney and Joanne Cantwell present The RTÉ Sport Awards 2018 live from Studio 4 in RTÉ, broadcast on RTÉ One. After a carnival summer of epic hurling Summer of Hurling looks back at the 10 best games as shown on 'The Sunday Game Live' beginning on Day 1 with Dublin and Kilkenny in Parnell Park and leading all the way to Croke Park and the All-Ireland Final between Limerick and Galway. Each show will be a mix of extended highlights, studio chat pre-match and post, as well as some feature packages as RTÉ reflects on the glory that was Championship 2018. Racing from Leopardstown is a firmly established Christmas tradition. Tune into RTÉ2 for four days of festive fare, with seven Grade 1 races, the cream of Ireland's top horses and a total prize money of €1.4 million. There will also be some well-loved perennial Christmas crackers including 'Home Alone', 'Love Actually', 'Miracle on 34th Street', plus seasons of Harry Potter and James Bond. As usual, there will be an hour-long 'Fair City' on Christmas Day. There's fun in the Collins household as they prepare for their first festive season in Carrigstown, Robbie makes a startling request to Carol, Decco finds an unlikely ally on his first Christmas without Kerri-Ann, and as Melanie's difficulties grow, Alex gets nearer to the devastating truth. Over on Albert Square, at least one person is left with blood on their hands this Christmas, as 'EastEnders' takes us through to a New Year that kicks off in dramatic style.